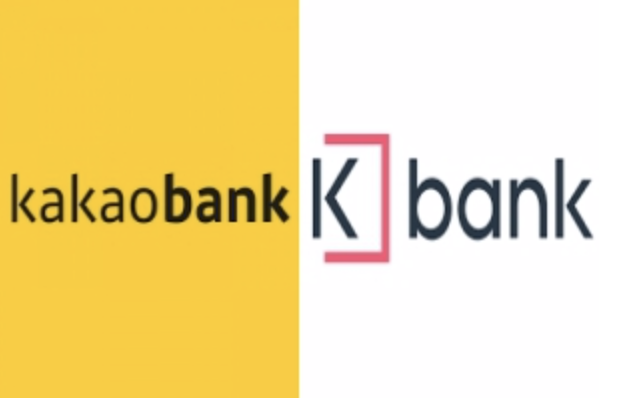 According to a management disclosure by the Korea Federation of Banks on Monday, Kakao Bank posted a net loss of 21.2 billion won (US$18.6 million), while K-Bank posted a net loss of 79.7 billion won (US$70.2 million) in 2018. The deficit of Kakao Bank decreased by 83.5 billion won (US$73.5 million) from 2017. 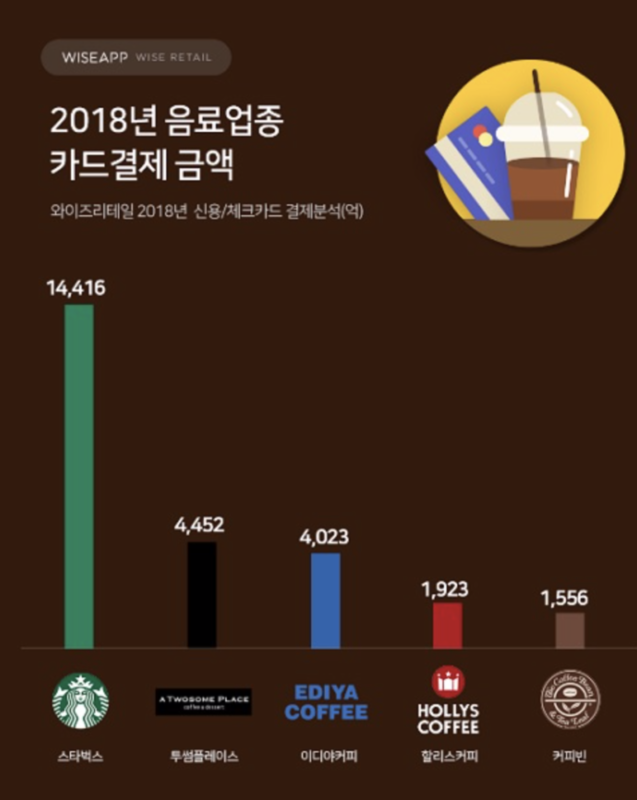 Kakao Bank earned 381.9 billion won (US$ 336.5 million) in operating profit in 2018. Interest and commission income stood at 110.5 billion won (US$97. 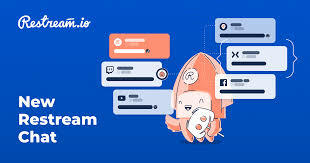 3 million) and 127.6 billion won (US$112.4 million), respectively. 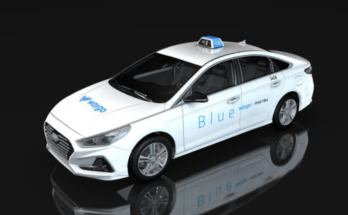 As of the end of 2018, the company had 1.14 trillion won (US$ 1 billion) in capital, 70.7 percent up from 2017. 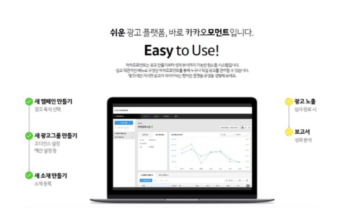 Kakao Bank’s equity capital ratio based on the Bank for International Settlements(BIS) stood at 13.85 percent. It was up 0.11 percentage point from the end of 2017. K-Bank posted a net loss of 79.7 billion won (US$70.2 million) in 2018. The deficit is down 4.1 billion won (US$3.6 million) from 2017. K-Bank posted an operating profit of 79.7 billion won (US$70.2 million) in 2018. K-Bank’s interest income came to 60.3 billion won (US$53.1 million) and commission income came to 6.4 billion won (US$5.6 million). As of the end of 2018, capital reached 477.4 billion won (US$420.6 million), up 36.4 percent from 2017. The ratio of equity capital based on the BIS stood at 16.53 percent, down 1.62 percentage points from the end of 2017.